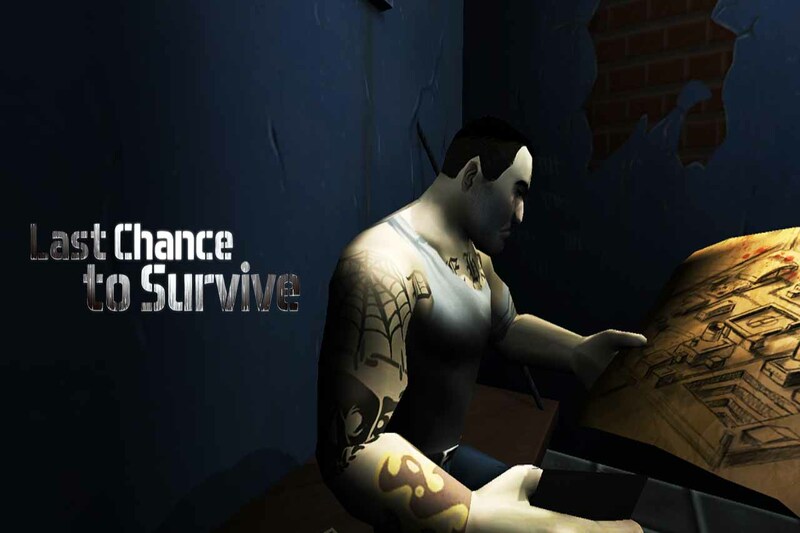 Last Chance to Survive - is a Game about a prisoner who got in cell of death. He got a rare chance to escape and obtain freedom. Help our hero to overcome all deadly traps on your way and stay alive. Last Chance to Survive - a game for persons under the age of 18.